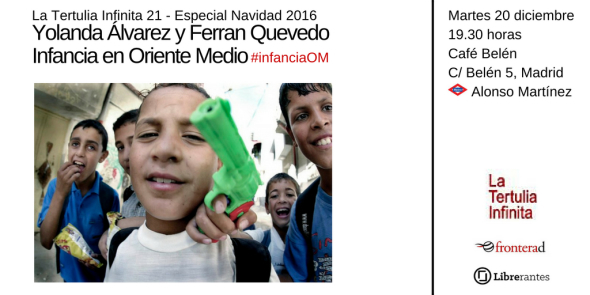 On next Tuesday 20th December the photographer Ferran Quevedo and journalist Yolanda Alvarez will be talking at the Café Belén about (so many times stolen and often forgotten) childhood in Middle East, The talk will be close and for sure touching. Everybody is welcome. Posted in latest news, photography and tagged cafe belen.tertulia infinita, Ferran Quevedo, Middle east, tertulia, Yolanda Alvarez. Bookmark the permalink. Kunst kaufen! Abstrakte Malerei, Kunst Experimentell, Rudi Eckerle, Baden-Baden, Germany — Kunstverein ART Baden-Baden e.V.